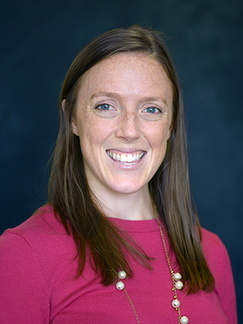 Anne Keenan, MD, is faculty in the University of Minnesota St. John's Family Medicine Residency. She is a graduate of the St. John’s program and joined as faculty in 2017 after having loved her experience at St. John’s Hospital and Phalen Village Family Medicine Clinic. Her interests include interested obstetric care, pediatrics, and healthy lifestyle promotion. Kulkarni GV, Horst A, Eberhardt JM, Kumar S, Sarker S “Obstructive sleep apnea in general surgery patients: Is it more common than we think?” American Journal of Surgery 207(3), 2013. Shin J, et al. “Defining Natural History: Assessment of the Ability of College Students to Aid in Characterizing Clinical Progression of Niemann-Pick Disease, Type C.”PLoS ONE 6(10), 2011.